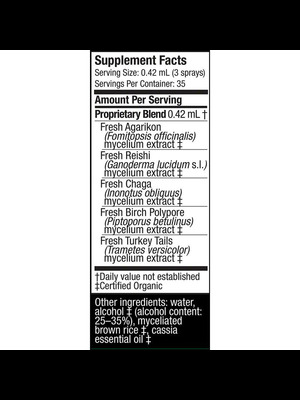 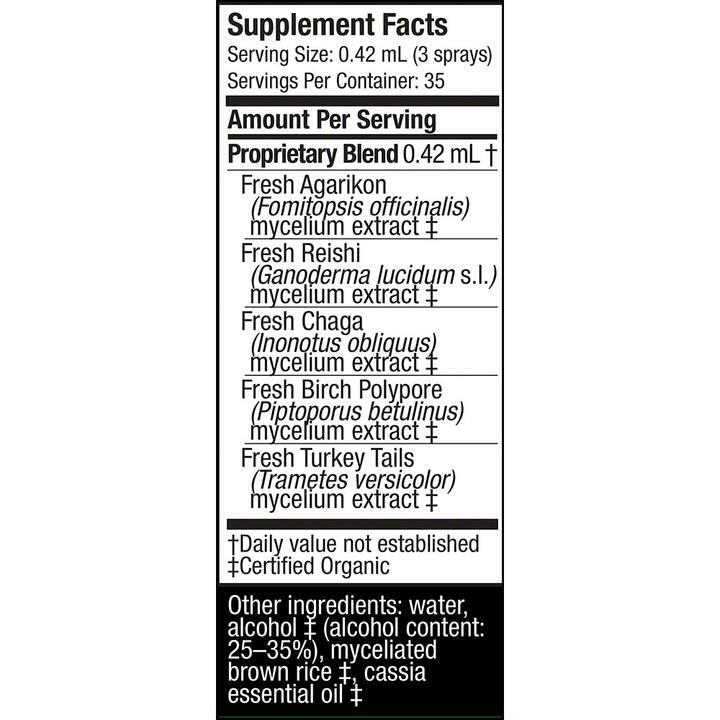 Review Host Defense Mycoshield Spray, Cinnamon, 0.5oz. 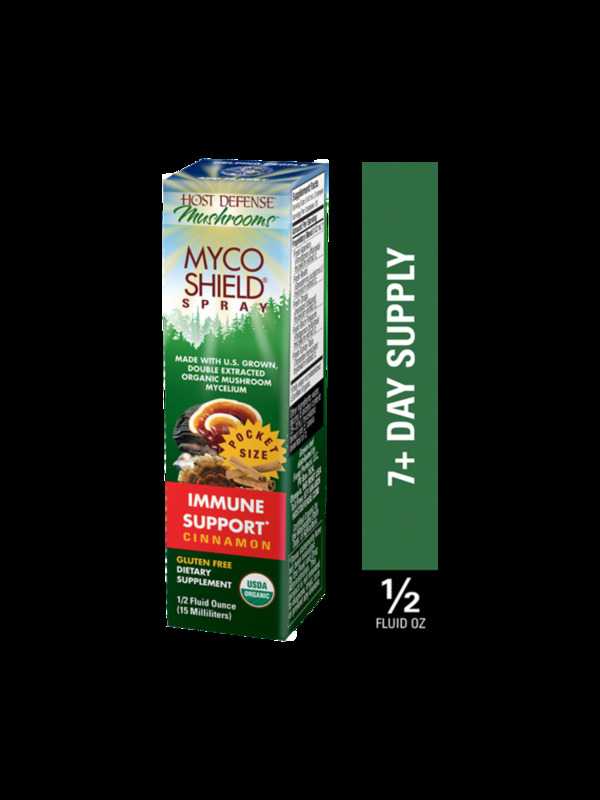 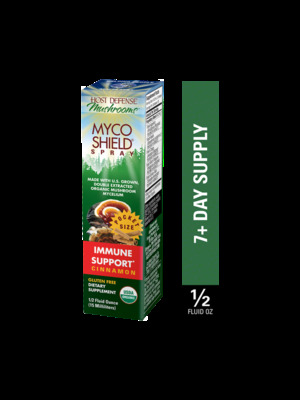 Home Host Defense Mycoshield Spray, Cinnamon, 0.5oz. 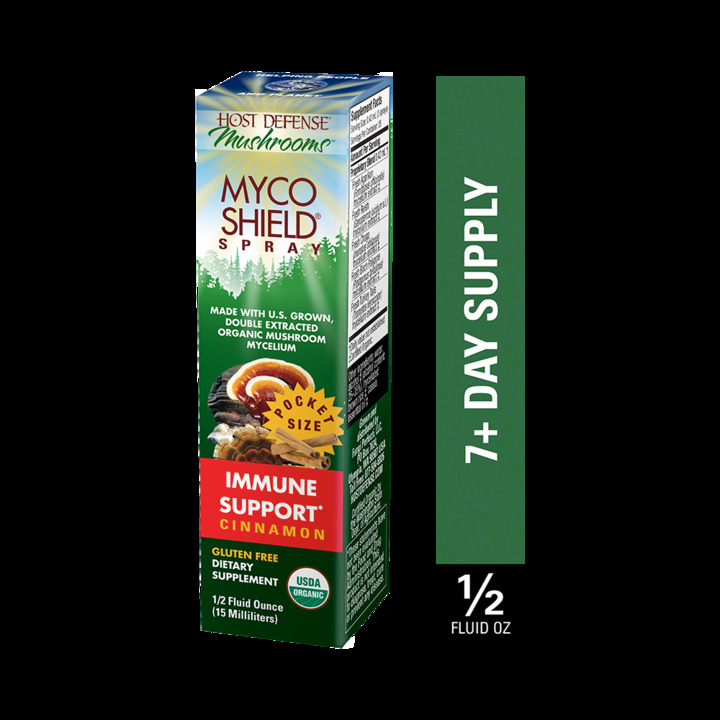 Host Defense Mycoshield Spray, Cinnamon, 0.5oz.